San Diego spa specializing in organic skincare, massage, body treatments, waxing, airbrush tanning, and event make-up. April 1, 2015 Chrissy G.
Warmer weather is coming and that means more beautiful produce and fun outdoor parties. 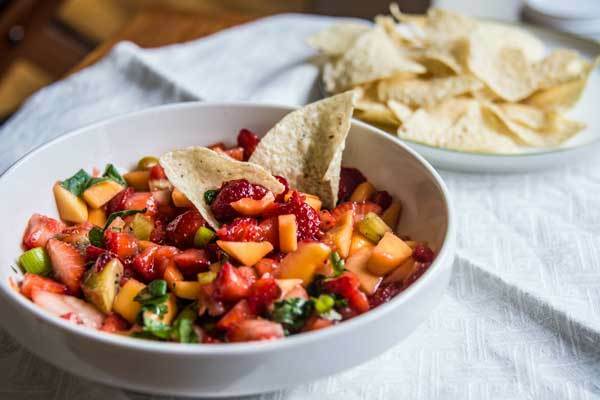 The Healthy Apple's grape and tropical mango salsas strike just the right balance of sweet and spicy. Plus, they are incredibly easy to throw together a few hours before a party! 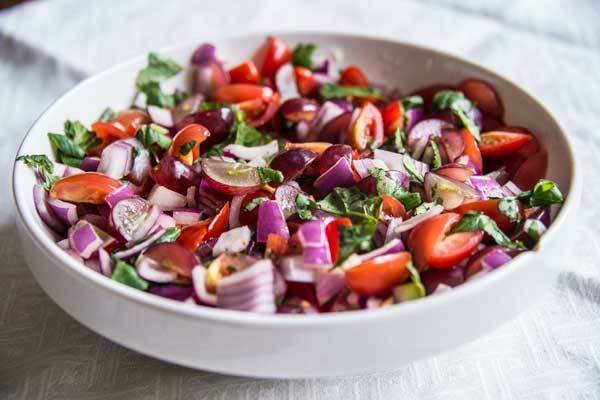 Combine all ingredients in a large bowl; toss and serve. Click here to book an appointment!